Tech City UK has joined forces with University College London (UCL) to unveil the Digital Business Academy. The online platform is available to all UK residents who want to start, grow or join a digital business, and has government backing. The Digital Business Academy will include courses on business development, marketing, branding and finance, and features videos, reading and hands-on practical exercises. The courses will range between three and six weeks to complete and require no pre-qualifications to gain access. Prime minister David Cameron, said: “Ensuring that our people and businesses have world-class digital skills – so they can compete in the economy of the future – is a key part of our long-term economic plan, to back business, create jobs and secure a brighter future for Britain. "We have put coding into the school curriculum and our roll-out of superfast broadband – backed by over £1bn government investment in our digital infrastructure – has now passed more than 1.5 million homes and businesses, and is reaching 40,000 more each week. During the pre-registration phase, over 1,000 people signed up to the online courses on offer from Cambridge University Judge Business School, University College London (UCL), and grass roots company Founder Centric. UCL’s online learning platform UCLeXtend powers the platform, which was launched in beta. 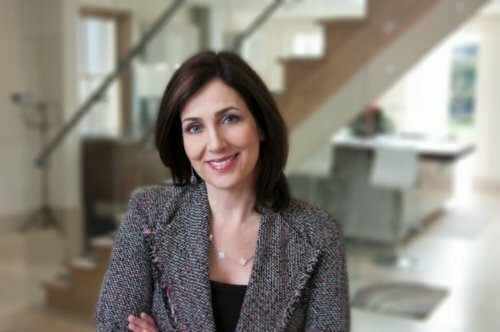 Joanna Shields, chair of Tech City UK and Digital Adviser to the prime minister, said Tech City UK’s Digital Business Academy represents "a revolution in education, providing access to world-leading universities and great digital minds for free". "Whether you are a mother returning to the workplace or a new graduate full of ideas, securing top-notch digital and technical skills is essential," Shields said. Over 35 industry partners have offered support, including the BBC, O2 Think Big, Unruly, Ogilvy Labs and Microsoft Ventures. Partners are offering opportunities to course participants such as paid internships, mentorship and specialist content. In addition, free startup support – such as access to loans and free co-working space – will be available.